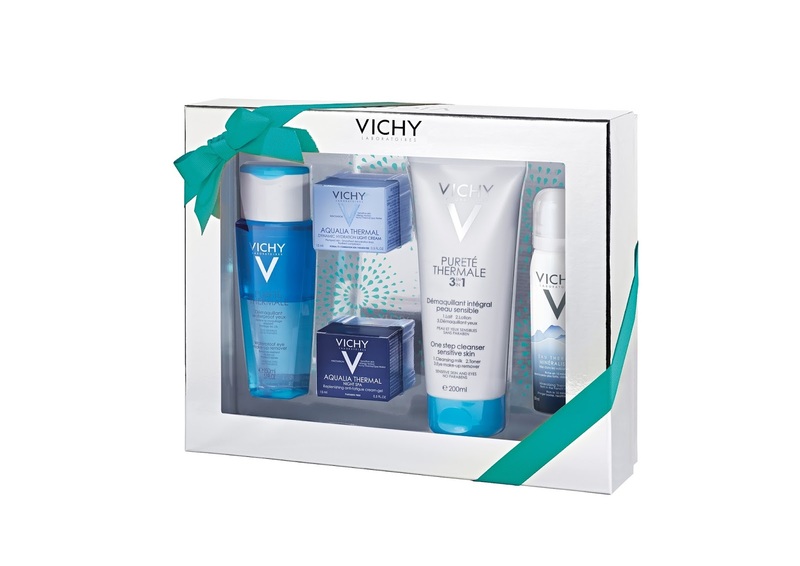 Vichy invites customers to give the gift of ideal skin to their loved-ones this Christmas through six bespoke gift sets. 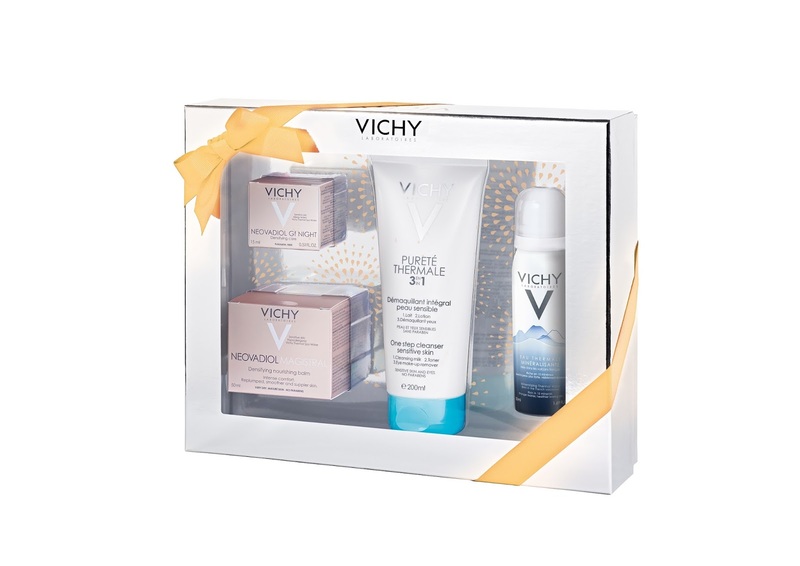 Each set combines the best selling products from each Vichy range, to create the perfect skincare routine for your skin type. The Vichy Pureté Thermale range offers a cleansing option for every preference. Whether seeking a fast ﬁx or a more leisurely cleansing ritual, Pureté Thermal has the solution. Aqualia Thermal hydrating day and night creams compliment a perfect cleansing routine, leaving skin feeling supple, soft and plumped with moisture. The Vichy Aqualia Thermal is the first dynamic hydration care range that ensures balanced hydration across all facial zones. Enriched with Vichy Thermal Spa Water to hydrate, soothe and care for skin for up to 48 hours, leaving you with beautiful, healthy-looking skin. Vichy LiftActiv is Vichy’s range for the correction of wrinkles and ﬁrmness, both to improve the youthful look of the skin during the day and over the long term. Enriched with Rhamnose, a naturally derived anti-ageing active ingredient which helps to stimulate activity deep within the skin, the LiftActiv range offers an advanced generation of skin care for anti-wrinkle and firming action. Vichy Neovadiol Compensating Complex is the first skincare collection ever developed to counteract the impact of menopause on cutaneous ageing, replenishing and restoring lost lipids to provide immediate comfort to skin. Neovadiol Compensating Complex leaves the skin feeling plumped, skin tone looks even and skin contours look more defined. The complex compensates for moisture loss, restoring a fresh and radiant look. Vichy Homme is a skin care range specifically formulated for and perfectly suited to the genetic make-up of male skin. It’s immediate efficacy and optimal tolerance means the VICHY HOMME range is ideal even for sensitive skin. VICHY HOMME is rich in soothing Vichy Thermal Spa Water. 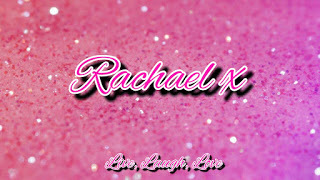 It is hypoallergenic, paraben-free and alcohol-free. Following repeated use, skin is less reactive after each shave; it suffers less irritation, less redness and is left increasingly soothed and comforted.